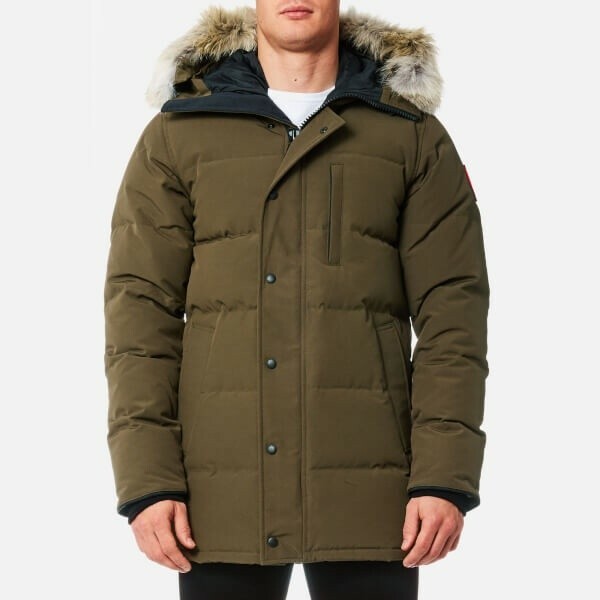 The ultra-stylish Carson is possibly the perfect parka, from Canada Goose the plush 625 fill power White Duck insulation provides exceptional warmth and rates a 4 on the Thermal Experience Index, it will perform in temperatures as low as -25°C. 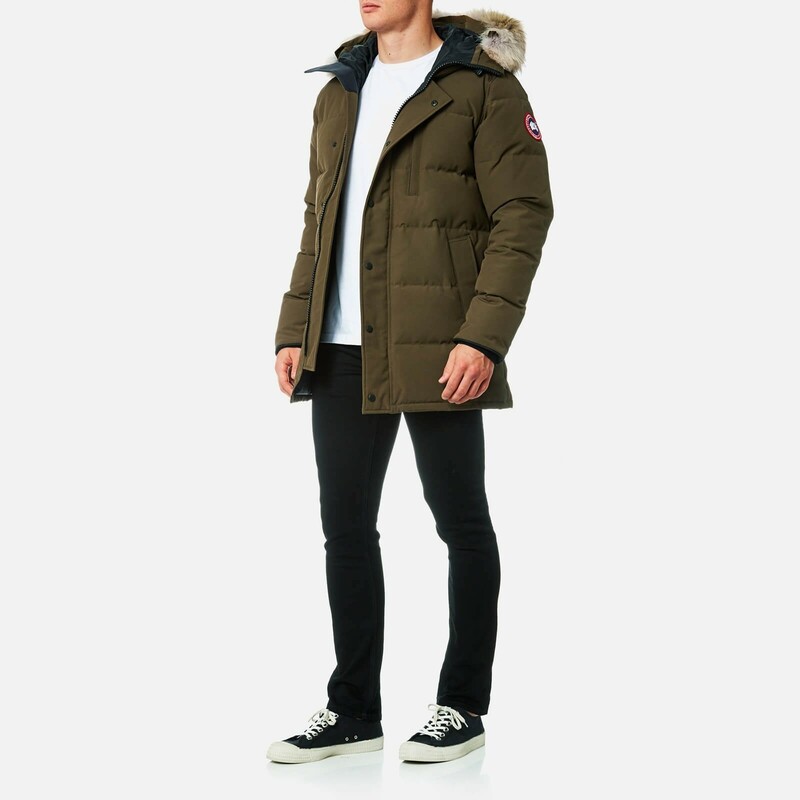 This parka has a slimming, tailored fit that falls to a hip-length, which compliments its quilt-through exterior. This classic combination makes the Carson equally at home around rural campfires as Alpen ski chalets, or city streets. An adjustable non-removable hood provides superior protection in unpredictable weather. The hood and sleeve cuffs come with stretch binding, providing security and comfort. Its outer shell is constructed with Arctic Tech fabric weave that has a DWR water-repellent finish and woven for wind resistance. DWR Durable water repellent helps repel water from surface fabric.